Fairy tales are not politically correct and we may be concerned with the violence in them but children’s fairy tales and stories are still worth reading. 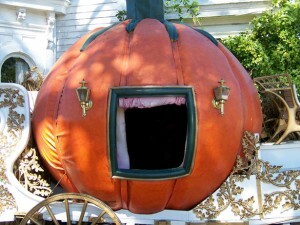 They introduce kids to the magical world of dragons, castles, wishes, fairies, and animals that talk. 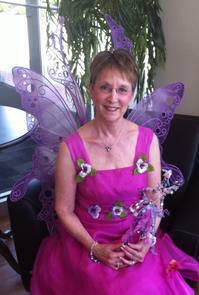 Kings, queens, princesses and princes lead charmed lives and magic gives power. At the same time, the heroes are often the ordinary people who succeed with determination despite the odds. Often, the children save the adults. Even though the Disney versions are quite different from the Grimm’s and traditional fairy tales, at least, they have kept the stories from disappearing altogether. Knowing how the old stories go is part of enjoying ones with a new twist. Here are some wonderful stories based on the familiar ones to delight girls and boys, and the grownups reading them. 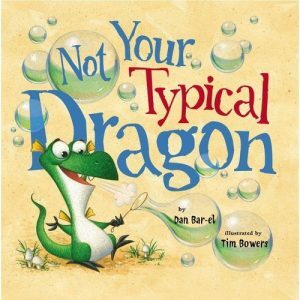 Not Your Typical Dragon by Dan Bar-el, illustrated by Tim Bowers, tells the coming of age of a young dragon who will now breathe fire. Except he doesn’t, despite the name of Crispin. Instead of lighting his birthday cake candles with a flame, Cripsin adds whipped cream. His misadventures continue, with bandaids for the doctor’s office, marshmallows on a field-trip, and more. His family and neighborhood finally come to terms with Crispin’s unusual and untypical power. 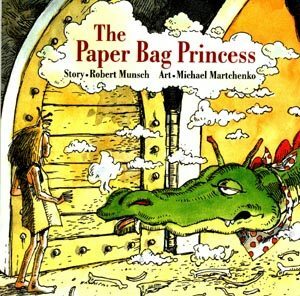 Another dragon story is The Paper Bag Princess by Robert Munsch. A prince is captured by a dragon and this time, it is the princess who saves him. Instead of fighting the dragon with bravery and a sword, she uses bravery and words. Unfortunately, the prince complains about her unusual appearance and the princess again has to use something sharp—her tongue, as she tells him her opinion of his behavior. 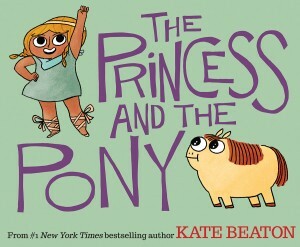 In The Princess and The Pony, written and illustrated by Kate Beaton, another warrior princess wants a big, strong, brave pony for her birthday. She ends up with a rolly-polly pony who farts. This story is hilarious and so fun. 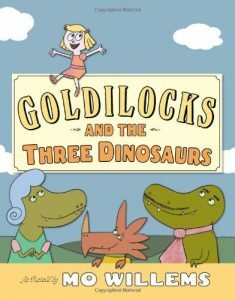 Mo Willems, who writes of the two friends Elephant and Piggy, changes the three bears into three dinosaurs, in Goldilocks and the Three Dinosaurs. 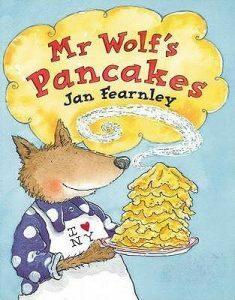 Jan Fearnley writes about a wolf who wants pancakes for breakfast in Mr. Wolf’s Pancakes, but has a terrible time. He can talk, but struggles to read, write, and count. These and other books, are based on the world contained in children’s fairy tales and stories. Has your child visited this world? 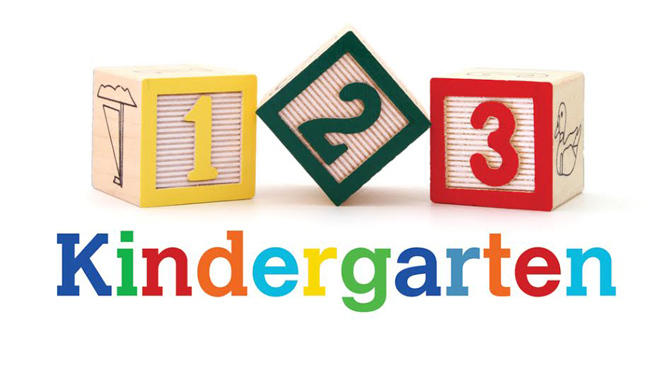 Visit the world of play each day, on the 123kindergarten blog. Today’s blog post, Star Wars Storytelling for Kids, is brought to you by the famous Google Doodle, which is another story. This doodle is for Charles Perrault, the writer of some well-known fairy stories. 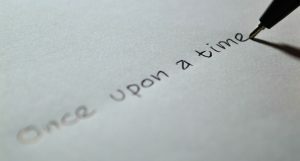 Why would a storyteller deserve a day? Another question could be why these stories have been popular for centuries in the first place. All these questions have the same answer: because the human brain is wired for story. The power of our brains is based on connections. These connections make pathways. 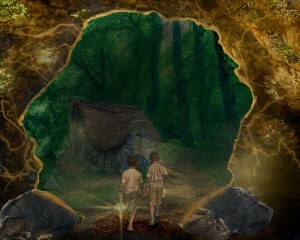 Fairy stories not only have pathways thru the forests, but, like all stories, they are a marvel of connecting. Emotions, actions, characters, and consequences are all woven together in a story. So much so, that there are movies of fairy tales seen by millions of people more than 300 years after they were written down. The movie and entertainment industries are all about stories. So is book publishing and news reporting. To say there are billions of dollars involved is no fairy tale. Considering this, it’s not so strange to have a Google doodle about storytelling. Stories make it easier for brains to understand and remember. They condense vast banquets of information into smaller bites. 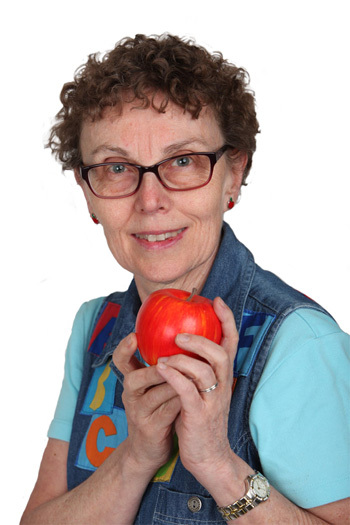 Stories can be effective for teaching and learning and have been used as a tool for centuries. When it comes to kids, stories are a super strategy. Kids get their knowledge about dinosaurs and outer space from stories, not from experience. We read books to kids about monsters, animals, faraway places, feelings, bodies, adventures, and more. Imagination takes kids all around the world and beyond. And grownups too. For a play-of-the-day, take some time for stories with your kids. Instead of reading, make up your own. Maybe Yoda comes to your house for lunch. Then what happens? Perhaps the car transforms into a space ship. Where does it go? 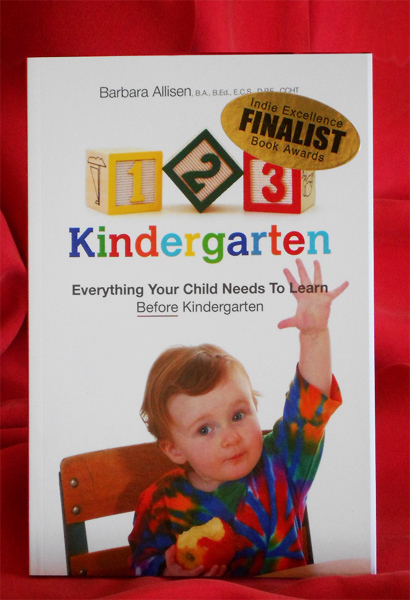 Does your child have a concern or worry about something? A favorite Star Wars character might have a solution. 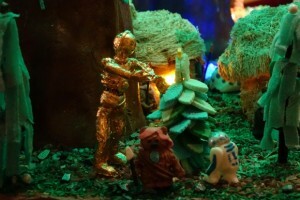 Can your imagination play some Star Wars storytelling for kids too?